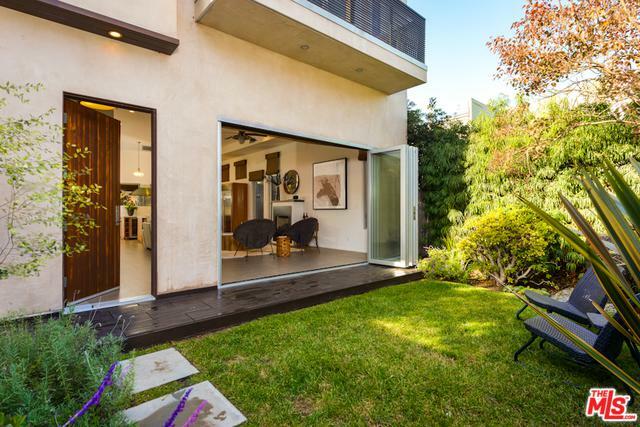 Stunning modern awaits in this beautiful home on one of Venice's most coveted Walk Streets. Soft ocean breezes carry you through the tranquil and enchanting garden that greets you with Zenful vibes and are carried throughout this home. 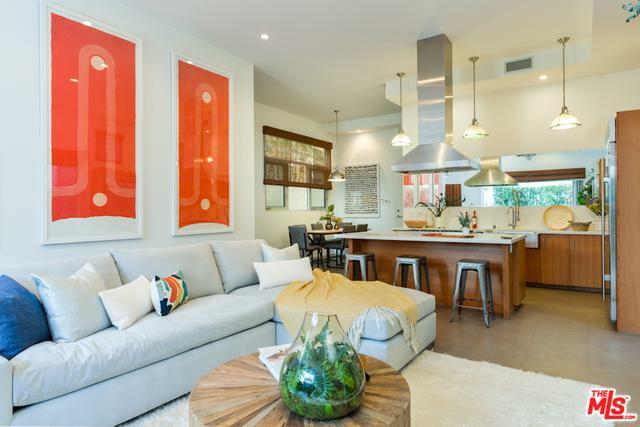 Floor-to-ceiling stacking windows allow this open floor plan to be filled with an abundance of natural light that invites indoor-outdoor living. Gourmet chefs will feel at home in the well-designed kitchen with the finest Viking and Subzero stainless steel appliances complete with a butler's pantry. The 2-car garage is located off the pantry for easy access. 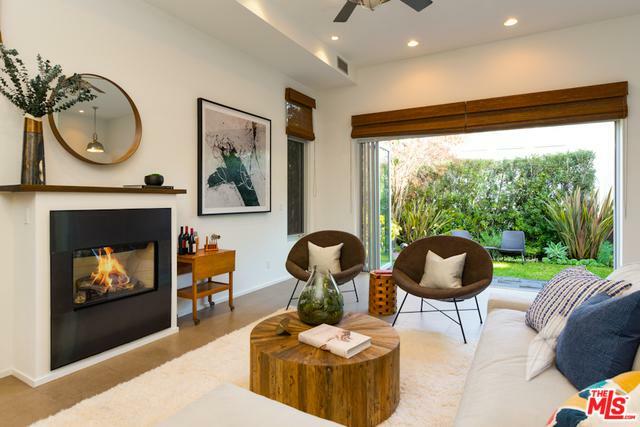 The sun-drenched master suite transcends you into a spa-like atmosphere with a beautiful concrete trimmed tub, rich wood cabinetry, Caesarstone countertops, his and hers double sinks, and a spacious walk-in closet. The home also offers 3 guest rooms, richly appointed and an en-suite with a wet room. 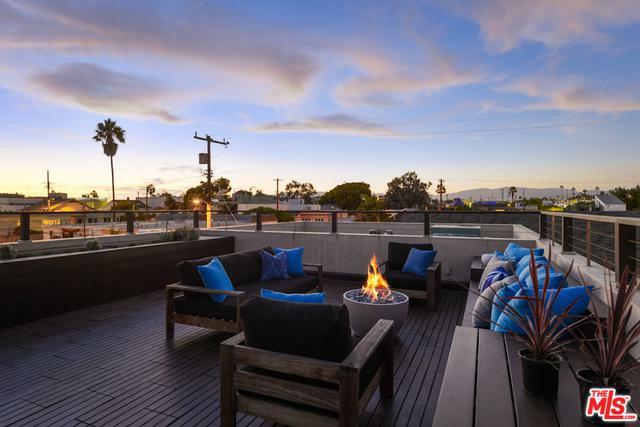 The rooftop deck offers stunning sunsets. Listing provided courtesy of Nancy Osborne of Halton Pardee And Partners, Inc..
©2019 California Desert Association of Realtors. All rights reserved. IDX information is provided exclusively for consumers' personal, non-commercial use and may not be used for any purpose other than to identify prospective properties consumers may be interested in purchasing. Information is deemed reliable but is not guaranteed accurate by the MLS or The Sandi Phillips Team | HK Lane. Based on information from the California Desert Association of Realtors as of 2019-04-19T12:37:11.58. All data, including all measurements and calculations of area, is obtained from various sources and has not been, and will not be, verified by broker of MLS. All information should be independently reviewed and verified for accuracy. Properties may or may not be listing by the office/agent presenting the information.